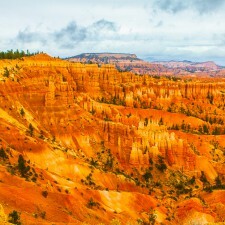 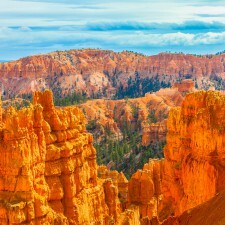 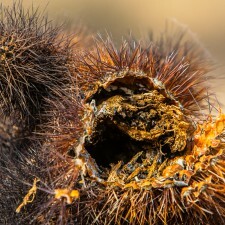 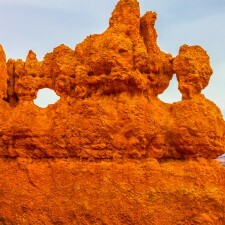 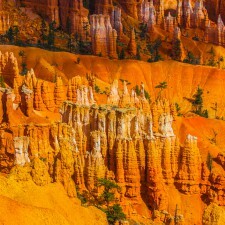 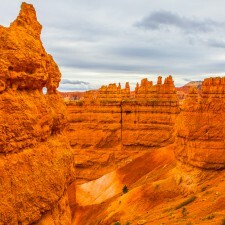 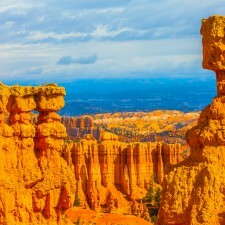 If Yellowstone is the maximum security nuthouse for the confinement of the worlds’ most violent colours (until the next eruption of the supervulcano), then Bryce Canyon is the place on Earth where the world’s craziest shapes are being incarcerated in the interest of general public safety. 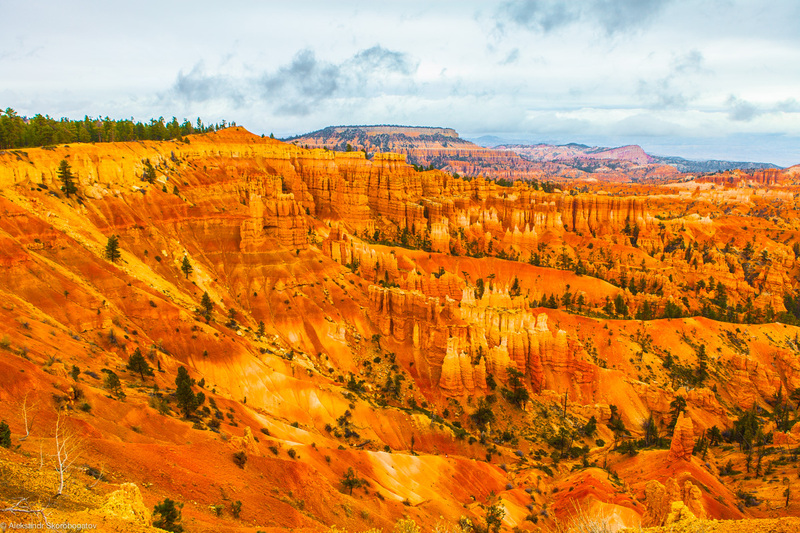 The best way of appreciating the beauty and madness of Bryce Canyon is to go there without any prior knowledge of the place — like I did. 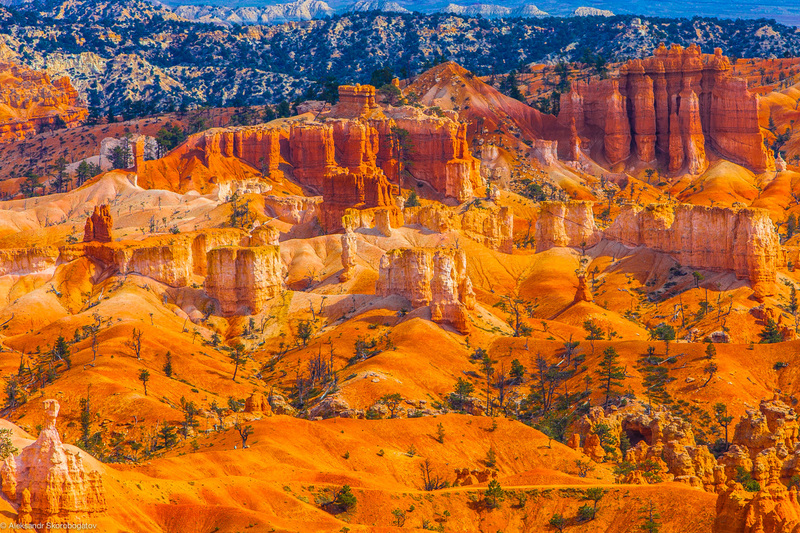 The ideal scenario is to know absolutely nothing about Bryce — no video footage, no photos — and Bryce will knock you off your feet. 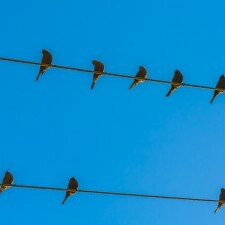 Maybe not literally, but most definitely figuratively. 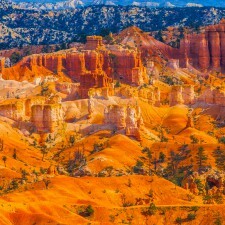 So feel free to consider this post and these photos as a mean spoiler for your future travel to Bryce Canyon. 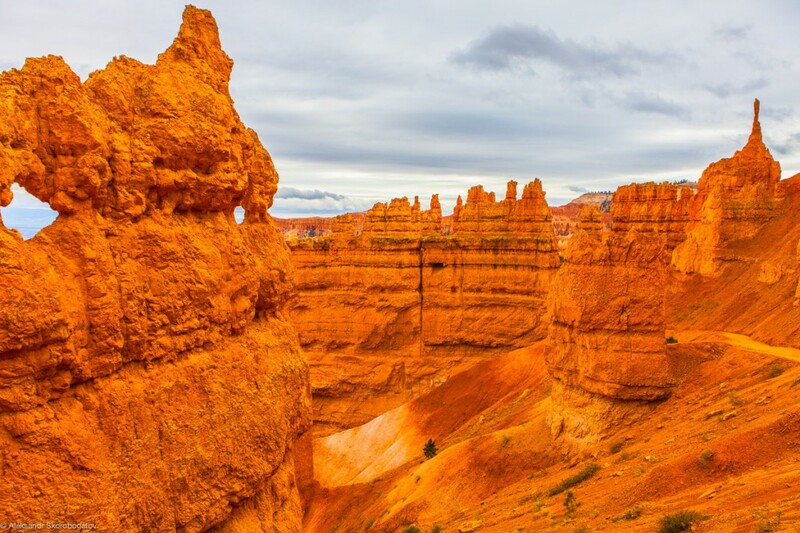 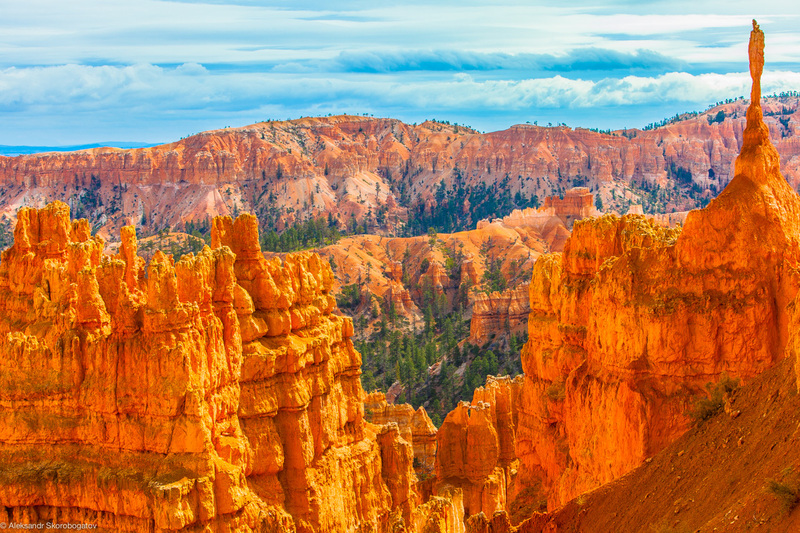 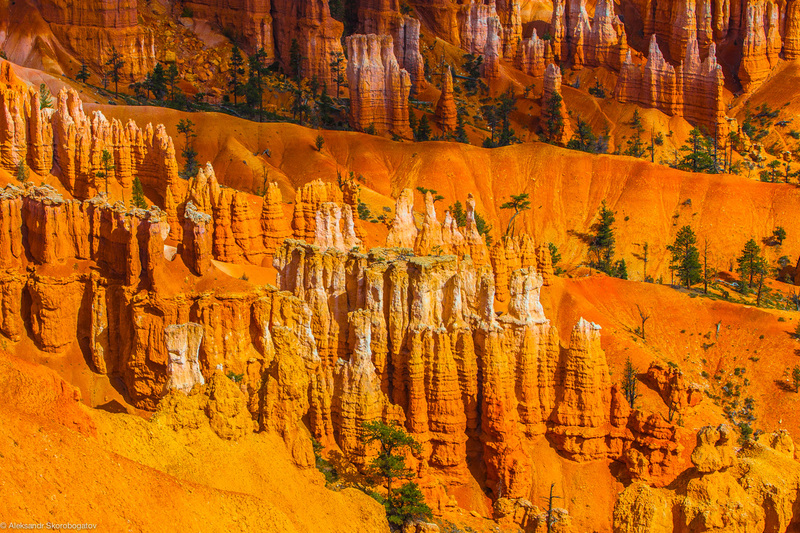 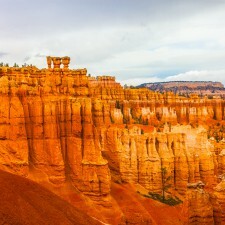 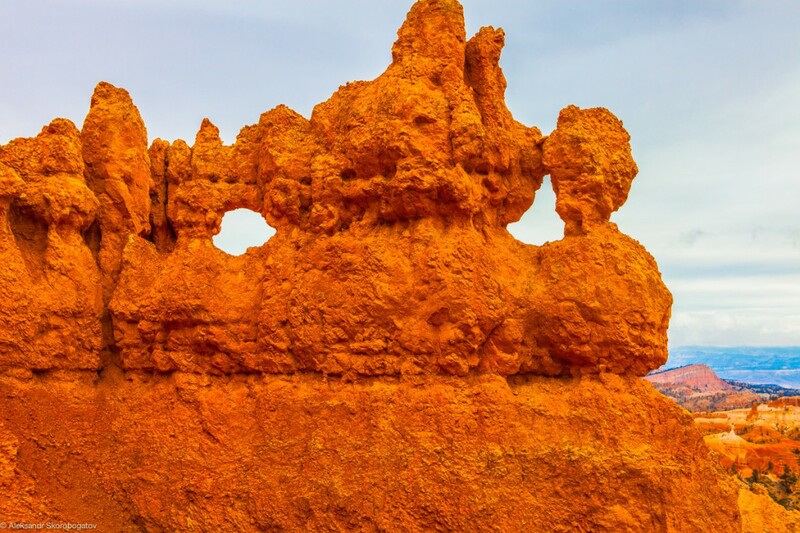 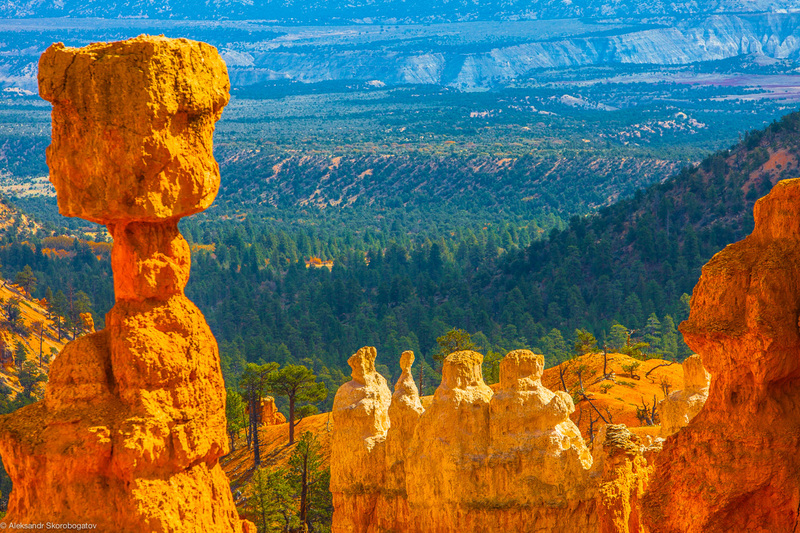 The most characteristic feature at Bryce Canyon are the hoodoos, those bizarre and stunning rock formations (official info on the hoodoos follows below). 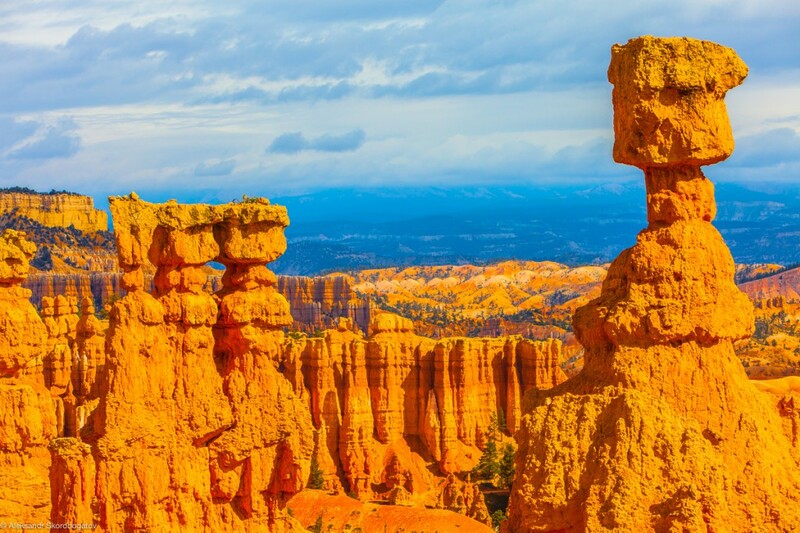 Sometimes the hoodoos look almost too bizarre to be formed solely by mother nature, and not by, let’s say, a contemporary artist commissioned by the sly Canyon administration, in order to attract more visitors. 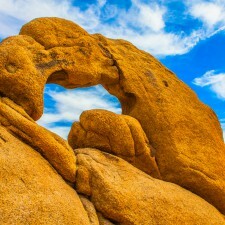 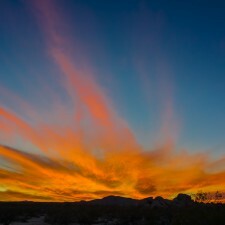 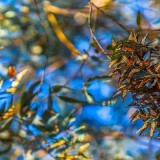 It’s mother nature all on her own. 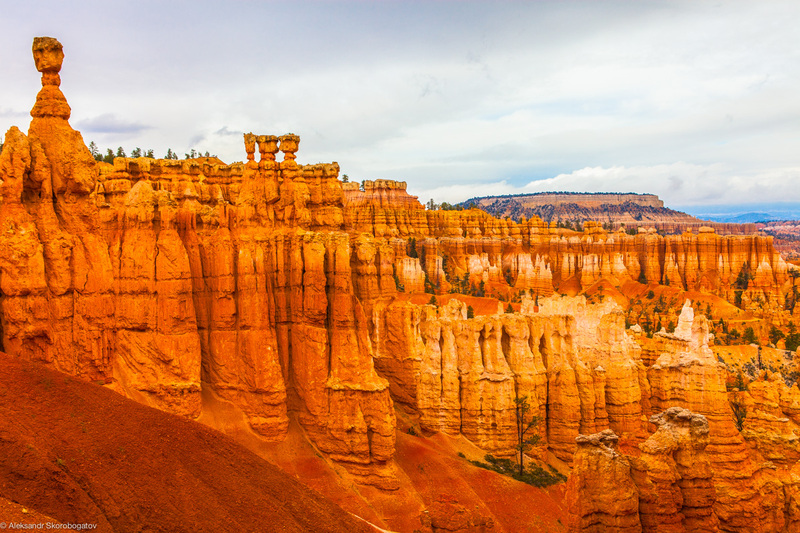 The hoodoos are constantly eroding, which means that — as with everything else on our cosy little planet — they will die someday. 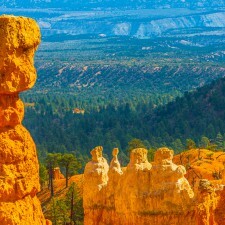 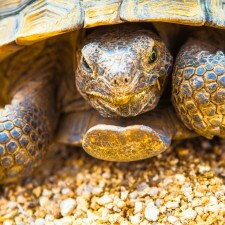 So visit Bryce Canyon as soon as you can, while they are still alive and crazy.